Looking for the perfect home for your growing family? This is it! 6 bedroom, 2.5 baths with swimming pool. Great neighborhood that is walking distance to school and park. 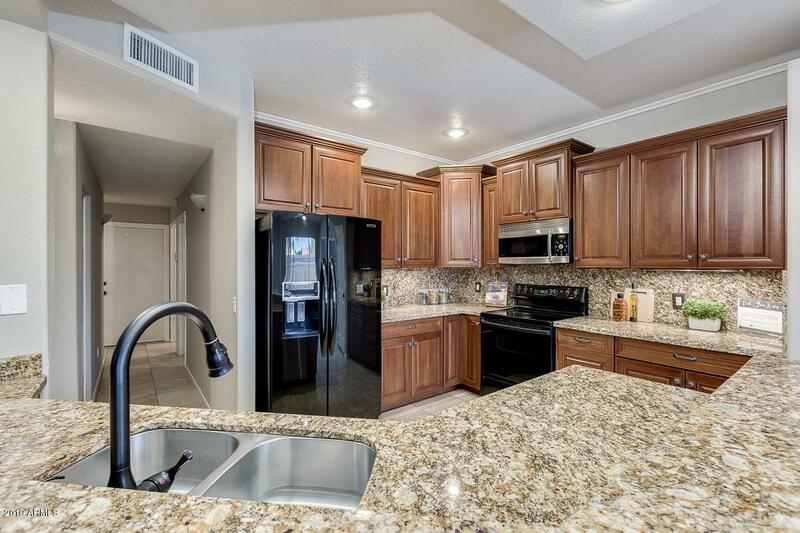 The luxurious kitchen offers staggered cabinetry, granite countertops, tile backsplash, black and stainless steel appliances, and a spacious pantry. 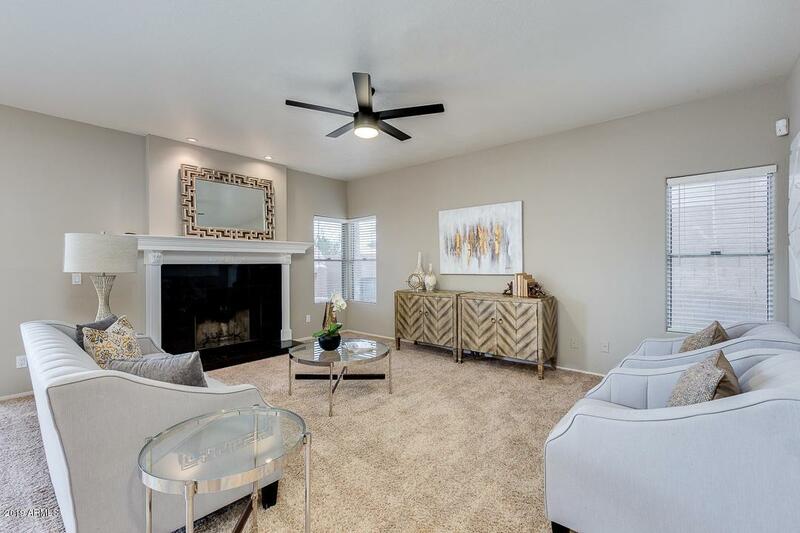 Vaulted ceilings, fireplace in family room and neutral interior paint throughout. The grandiose master bedroom boasts a full bath with double sinks, jetted tub, tile shower, and walk-in closet. 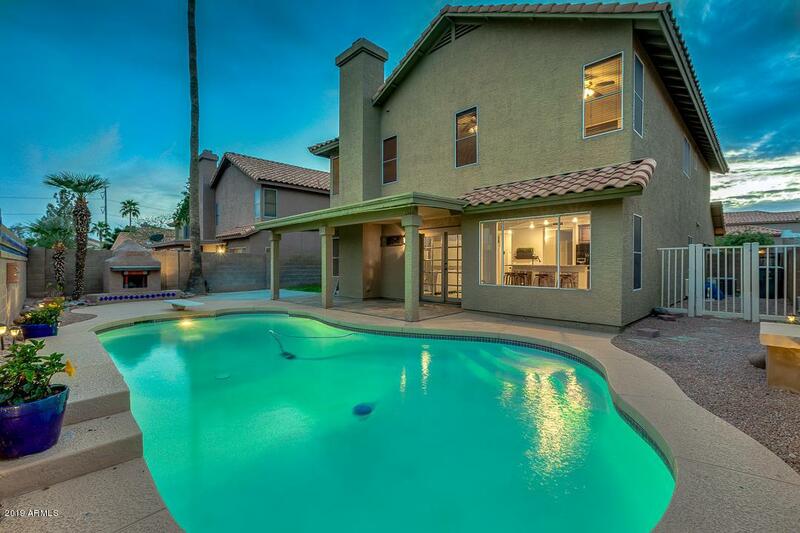 Outside in the fabulous backyard you will find a covered patio with outdoor fireplace, and a refreshing diving pool perfect for cooling off in the summer heat. 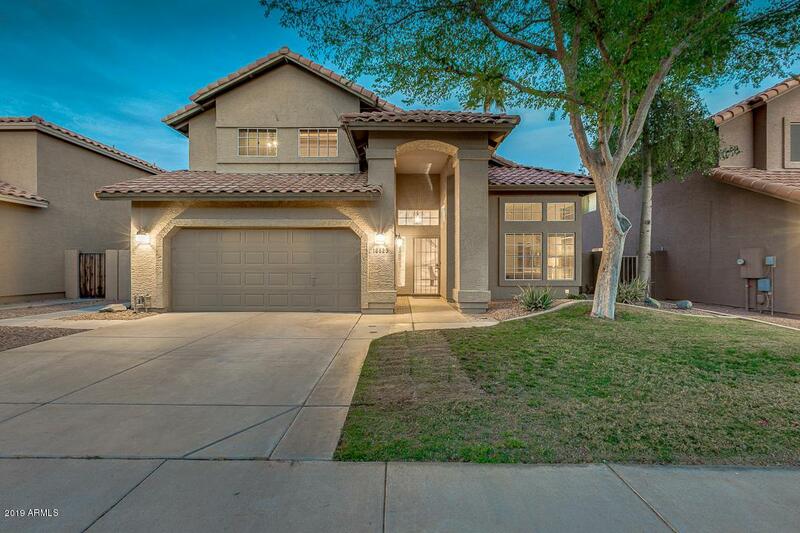 This home is located within walking distance to Desert Vista High School and Vista Canyon Park. Welcome Home!